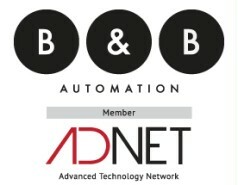 As a global supplier of different automation solutions B&B Automation s.r.l., Italy, has established itself as a best in class solution provider for customers from different industry sectors. 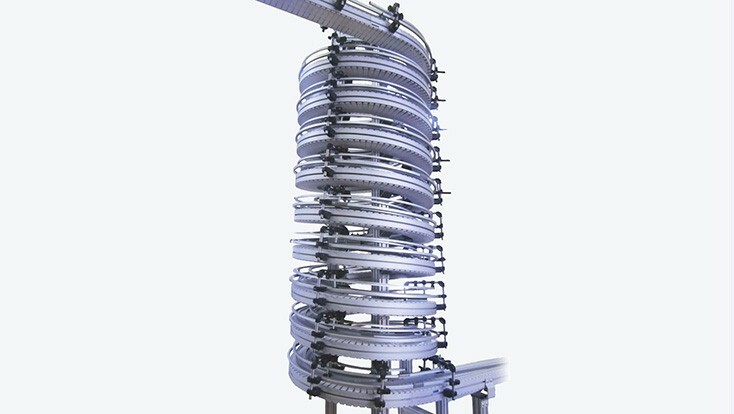 In cooperation with Rexroth, B&B Automation developed a technological novelty: the double spiral conveyor, which operates on two parallel lanes, where products go up on a track and go down on the other. "This project allows us and Bosch Rexroth to show the strength of the partnership and innovation capacity."